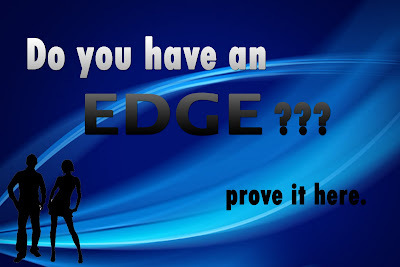 - city girl diaries -: Do Tou Have an EDGE??? New agency is pooling talents for multiple projects (print, tvc, fashion show, events) for 2010. We'll offer a non-exclusive contract for chosen models. Please EMAIL YOUR PHOTOS & PROFILE at edge.modelsph@gmail.com until February 20, 11pm. This is for our e-files of your photos and profile. ALL MUST STILL ATTEND THE GOSEE. Chosen models will be scheduled for a photo shoot next week for uniform setcards, which will be presented to clients.